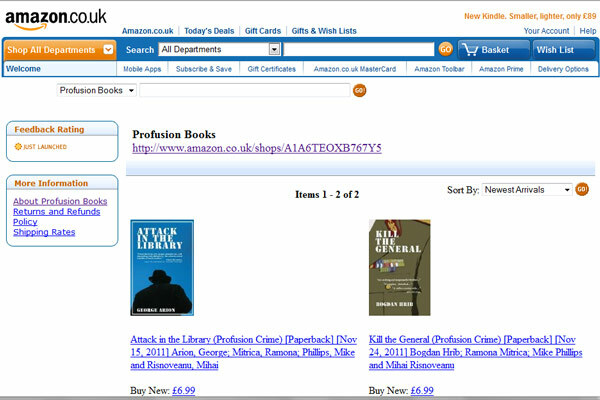 The Profusion Crime Series on Profusion’s own shop on Amazon! Snowdrops are white, violets are blue. 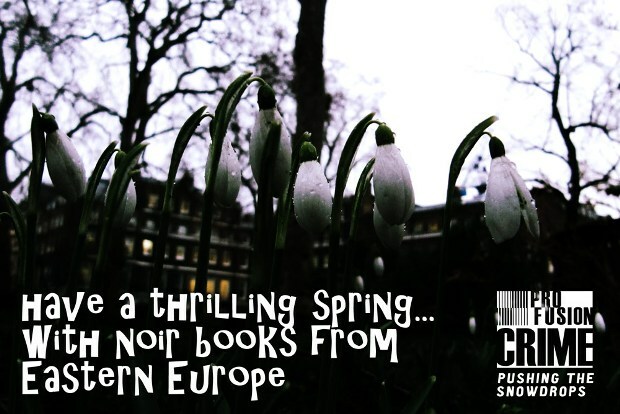 We love a good noir, you will love it too!